For centuries, vinegar has been used for various household and cooking purposes. It is also an ancient folk remedy, claimed to help with all sorts of health problems. The most popular vinegar in the natural health community is Apple Cider Vinegar. It is claimed to lead to all sorts of beneficial effects… some of which are supported by science. This includes weight loss, lower blood sugar levels and improved symptoms of diabetes. 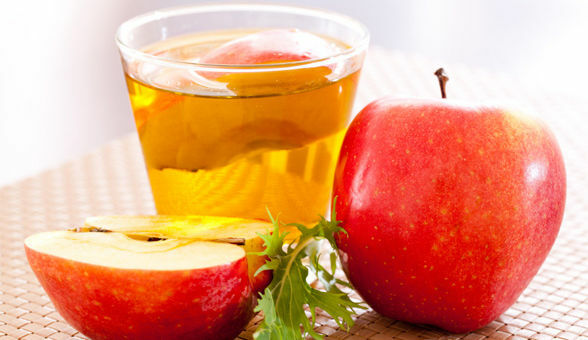 Here are 6 health benefits of apple cider vinegar, that are supported by scientific research. Bottom Line: Apple cider vinegar is made by fermenting the sugars from apples. This turns them into acetic acid, the active ingredient in vinegar. Vinegar can help kill pathogens, including bacteria. Bottom Line: The main substance in vinegar, acetic acid, can kill bacteria and/or prevent them from multiplying and reaching harmful levels. 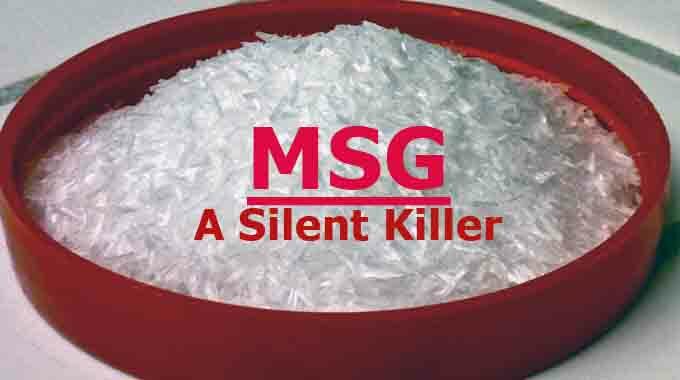 It has a history of use as a disinfectant and natural preservative. By far the most successful application of vinegar to date, is in patients with type 2 diabetes. Type 2 diabetes is characterized by elevated blood sugars, either in the context of insulin resistance or an inability to produce insulin. However, elevated blood sugar can also be a problem in people who don’t have diabetes… it is believed to be a major cause of ageing and various chronic diseases. So, pretty much everyone should benefit from keeping their blood sugar levels stable. The most effective (and healthiest) way to do that is to avoid refined carbs and sugar, but apple cider vinegar may also have a powerful effect. If you’re currently taking blood sugar lowering medications, then check with your doctor before increasing your intake of apple cider vinegar. Bottom Line: Apple cider vinegar has shown great promise in improving insulin sensitivity and helping to lower blood sugar responses after meals. Given that vinegar lowers blood sugar and insulin levels, it makes sense that it could help you lose weight. Several human studies suggest that vinegar can increase satiety, help you eat fewer calories and even lead to actual pounds lost on the scale. Vinegar along with high-carb meals can increase feelings of fullness and make people eat 200-275 fewer calories for the rest of the day. By reducing calorie intake, this should translate to reduced weight over time. However… keep in mind that this study went on for 12 weeks, so the true effects on body weight seem to be rather modest. That being said, just adding/subtracting single foods or ingredients rarely has a noticeable effect on weight. It’s the entire diet/lifestyle that counts… you need to combine several effective methods to see results. Overall, it seems like apple cider vinegar may be useful as a weight loss aid, mainly by promoting satiety and lowering glucose and insulin levels. But it won’t work any miracles on its own. Bottom Line: Studies suggest that vinegar can increase feelings of fullness and help people eat fewer calories, which can lead to weight loss. Cardiovascular disease (heart disease and stroke) is currently the world’s biggest cause of death. It is known that several measurable biological factors are linked to either a decreased or increased risk of cardiovascular disease. Several of these “risk factors” have been shown to be improved by vinegar consumption… but all of the studies were done in rats. These rat studies showed that apple cider vinegar can lower cholesterol and triglyceride levels. Apple cider vinegar may also contain the antioxidant chlorogenic acid, which has been shown to protect LDL cholesterol particles from becoming oxidized, a crucial step in the heart disease process. There are also some studies showing that vinegar reduces blood pressure (a major risk factor) in rats. Unfortunately, what works in animals doesn’t always work in humans. The only human evidence is an observational study from Harvard showing that women who ate salad dressings with vinegar had a reduced risk of heart disease. But this type of study can only show an association, it can not prove that the vinegar caused anything. Bottom Line: Several animal studies have shown that vinegar can reduce blood triglycerides, cholesterol and blood pressure, but this needs to be confirmed in human studies. Additionally, most of the studies were done on rice vinegar, not apple cider vinegar. That being said, some observational studies (which don’t prove anything) have shown that vinegar ingestion is linked to decreased esophageal cancer in China, but increased bladder cancer in Serbia. Bottom Line: Some studies in test tubes and rats have shown that rice vinegar can slow the growth of cancer cells and shrink tumors.